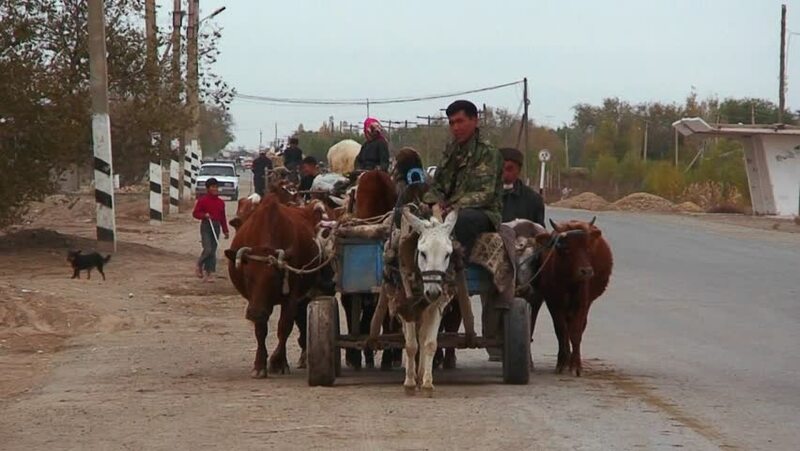 UZBEKISTAN-CIRCA 2012-An oxcart travels on a road in Uzbekistan. hd00:16UDONTHANI THAILAND - 20 December 2015 : Happy children sitting on horseback participate in hippo therapy is supervised by the military. hd00:07BUENOS AIRES, ARGENTINA - FEBRUARY 13, 2016: Unidentified gaucho shows skill in ring lancing contest on horseback. The gaucho is a national symbol in Argentina of a cowboy.